Something is wrong and you can tell when a tree looks like it's sick. Maybe it's dry rot or you notice fungus. Give us a call anywhere in Nassau and Suffolk counties for a complete tree health checkup. 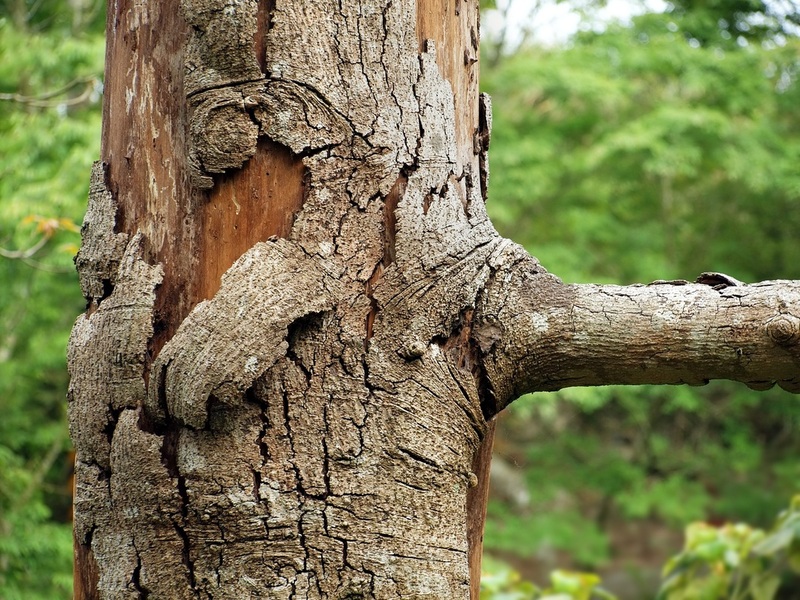 Human Doctors may have you come early for an appointment here on Long Island and make you wait, but if you have a tree in need, give our tree service a call and we will get to your patient quickly. We are from Long Island so we know what pests affects which type of Tree and shrub species. What does that mean for you? A quicker and precise diagnosis, to reduce the damage to your trees and shrubs and promote healing and recovery.